Ken Moholt-Siebert and spouse Melissa Moholt-Siebert farm the Siebert Ranch, a 31-acre ranch on the edge of Santa Rosa, California that was a sheep farm for many years owned by Ken's grandparents, Henry and Elizabeth. 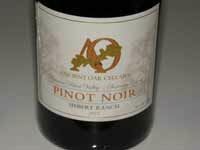 There are now 15 acres of Pommard 4 clone Pinot Noir planted by the Sieberts family, including Henry who initiated the plantings when he was 80 years old. A big ancient oak marks the center of the property, and provided the inspiration for the name of the winery which was launched in 2006. Veteran winemaker Greg La Follette became the winemaker in 2014 and partner in 2016. 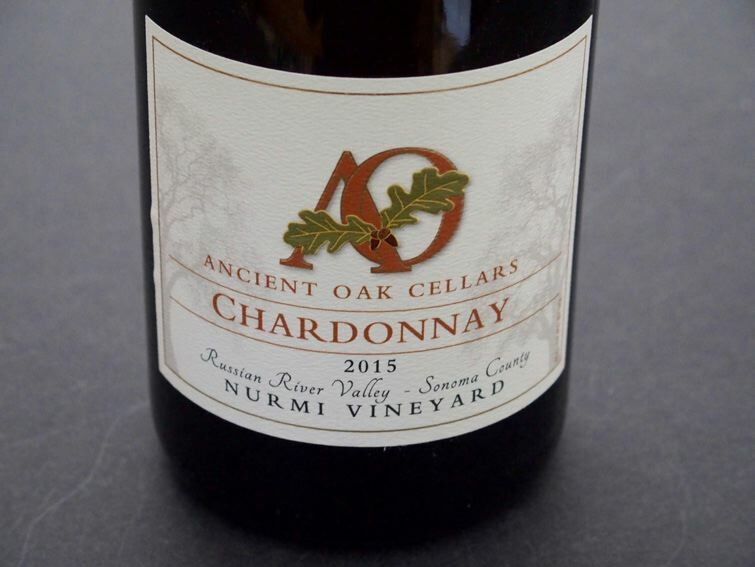 Since then, the winery has been emphasizing vineyard-designated Pinot Noir and Chardonnay, mostly from vineyards that Ken farms. A second, value-priced label is called 47 Friends.